Ready to shake up the theory of Behaviorism? There are many people who are associated with behaviorism including Pavlov, Thorndike, Watson, the infamous Skinner and most public school teachers & parents. 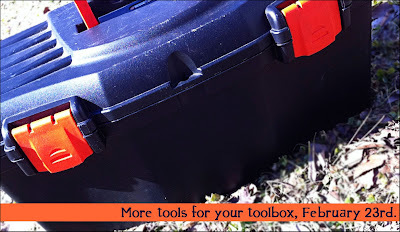 The list of behaviorists could go on to another post (but, I have some mommy-esque things to do shortly). Behaviorism at its core is all about consequences - which includes punishment and reinforcers. The basic idea is if we (educators, parents, leaders, etc), control those consequences, we can affect behaviors. 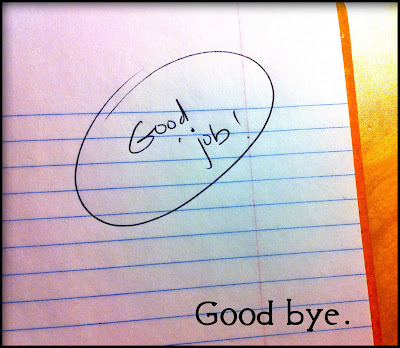 Thus, if I tell a student they can use the beloved Internet when they have completed their writing assignment, I am, in most cases, rewarded a job completed - finishing their writing- and most likely extrinsically encouraging a student to complete their writing as soon as possible. The challenge with behaviorism, most times, is it is over-used. Instead of a student relishing in the art of writing, the student may rush through the process to get to the beloved Internet - the carrot waved in front of them. Alfie Kohn, another favorite writer of mine, calls these "carrots and sticks." Click here for a good interview with Kohn. 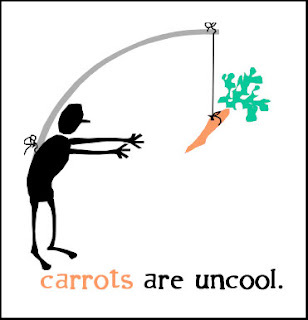 Carrots are the rewards placed in front of you. Sticks the punishments. In education (and life) we do this to humans all the time - wave things in front of them. "Do this and you'll get this." Or, "Do this or this will happen to you." For many humans, it's no longer the journey, but the destination and the rewards (or avoidance of punishment) that is driving behaviors. I liken this faux journey to being on a road-trip across Europe and only caring about where you will land that evening. What about the gorgeous landscapes you drove by that day? The kind people you met at the cafe along the way? What about the seaside walk you took mid-day? How about the wines you sampled from a local vineyard? Isn't that as meaningful as the destination that evening? Of course it is. The journey is often times more richer than the destination. So, what to do then? How do you not wave carrots, sticks, stickers, points, grades and "good jobs" in front of students? How do you give students feedback minus the carrots and sticks? Parents, your ears should perk up, too. Today's ideas are part of a two part series. Part I today; Part II next Wednesday, February 23rd. Giving feedback sans reward or punishment. Thankfully, it is relatively simple to do - it just takes some getting used to.....Here are three responses to try when students (or children) are along the journey or have arrived at the destination AND you want to offer feedback to them. These are borrowed from the amazing Alfie Kohn. Say nothing. I know this one may sound foreign to you. Believe me, I have to literally bite my tongue all the time. When little O landed a jump this last ski trip, instead of showering her with "good jobs," I just bite my tongue. The humongous smile on her fast said it all; she knew she was on "ski" fire that day. 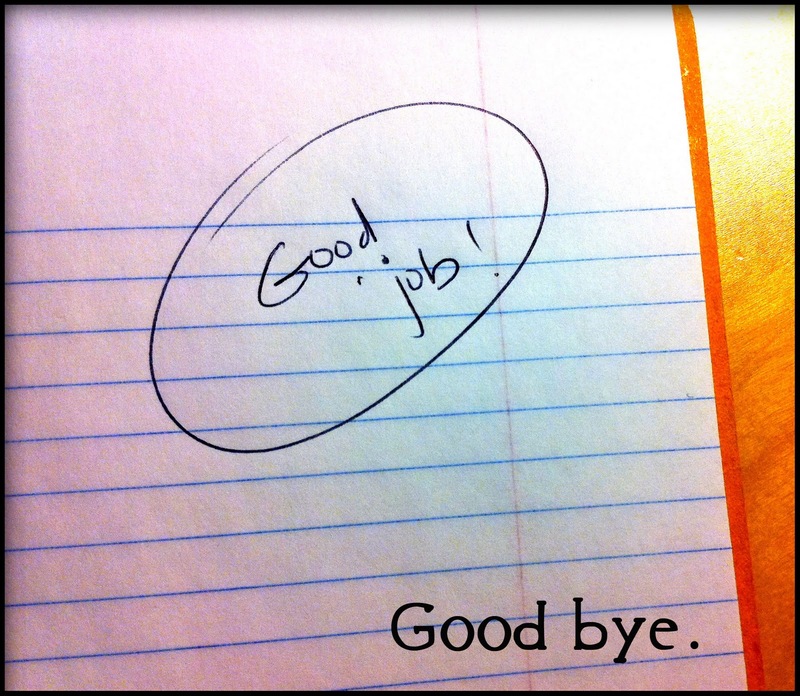 A "good job" would have belittled her personal accomplishment. Could you try saying nothing to students? Be descriptive, but not judgemental. In the story above, I could have said something descriptive to little O, "I saw you land that jump." OR "You seemed to float in the air." No judgement, no "good jobs." Just describe what you saw, read or heard. Ask reflective questions. For example, I could have asked little O, "What was your secret in landing that jump?" OR "How do you feel about landing your jump?" OR "What will you do next time to improve your jump?" Response #3 comes easy to educators, I believe. We are used to encouraging reflection in our classrooms. For the next week, try embracing the three responses above (or one or two of them). 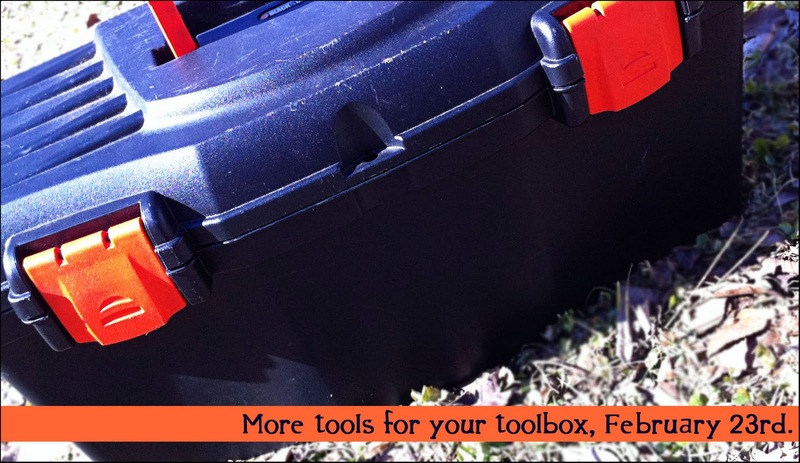 On February 23rd, check back for other (favorite) feedback ideas for you - more tools for your toolbox, yes?